Categories: Clothing, Lingerie, Luxury. Tags: bustier, corset, custom. Made to order, made to size. Allow 2-3 weeks to ship. 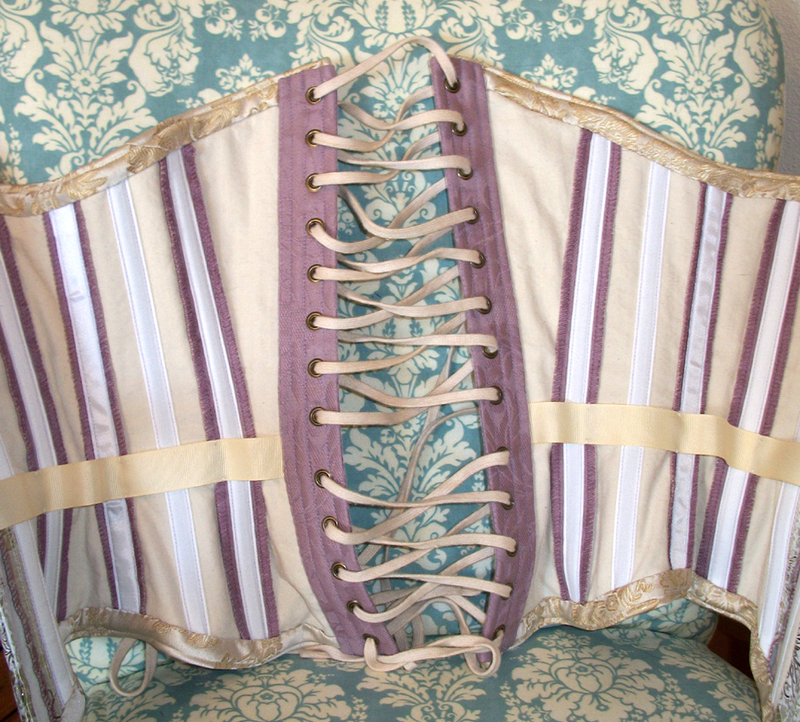 This is a fully boned corset, with a brass zipper front and lacing up the back. We’ll contact you with fabric/color choices, as well as to get your measurements. Please contact us for any questions about the process and end product; this is a fully customizable item, so the possibilities are endless!